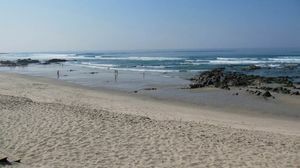 Relax and enjoy the sun in the Praia Afife Beach, in Viana do Castelo, Portugal. 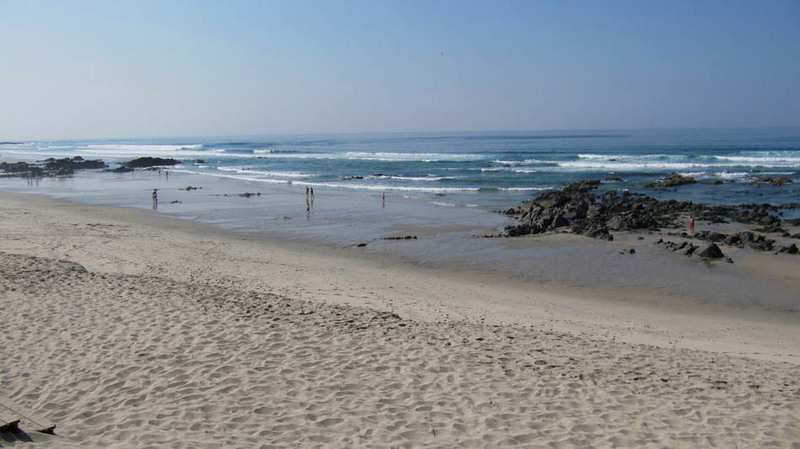 Praia de Afife Beach is one of the most northern beaches of Viana do Castelo. This beach offers a unique landscape, where blue waters combine with soft sand and the small dunes. It boasts the Blue Flagaward and here you can do sports such as surfing or bodyboarding, because the beach offers the best "surf breaks" with waves almost 2 meters high. Praia de Afife, Viana do Castelo. Blue Flagaward, services, showers, restaurants, lifeguards, access for people with reduced mobility, parking, etc.